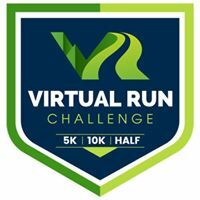 Join the challenge for FREE! 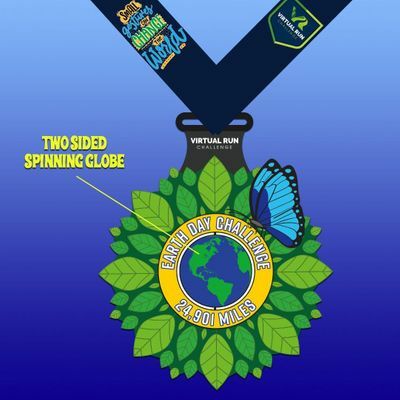 You can also upgrade your registration and you’ll get the Earth Day official t-shirt, the super cool commemorative medal to brag to your friends and show off your challenge accomplishment. 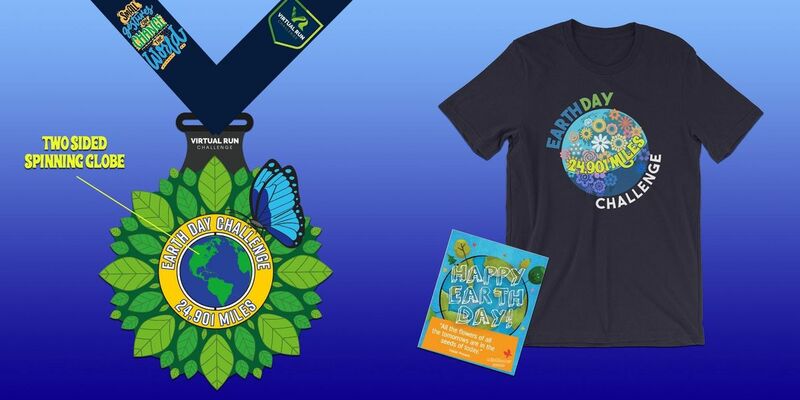 We’ll even include an Earth Day pack of wildflower seeds so you can help make a difference!